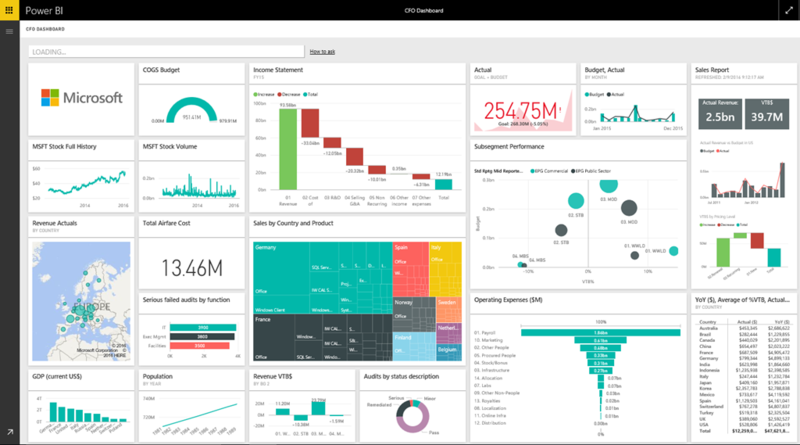 Last January, Microsoft announced the availability of Power BI Germany, a powerful SaaS business analytics service delivered through live, interactive dashboards and reports. While this is the same experience that millions of subscribers are enjoying today across the globe, Power BI Germany delivers this through a unique data trustee and data residency model in Germany to address the needs of the most regulated customers in Germany, the European Union (EU), and the European Free Trade Association (EFTA). Power BI Germany modern BI capabilities are delivered from German datacenters, with customer data stored at rest exclusively in Germany, and strict customer data access and control measures via a unique data trustee model governed under German law. The data trustee, T-Systems International GmbH, an independent German company and subsidiary of Deutsche Telekom, controls all access to customer data by anyone other than the customer and their users. Power BI Germany helps organizations adhere to strict EU data protection regulations and gives them additional choice of how and where their data is processed. With Power BI, you can see all of your data through a single pane of glass. Live Power BI dashboards and reports show visualizations and KPIs from data residing both on-premises and in the cloud, providing a consolidated view across your business regardless of where your data lives. Power BI also provides two companion applications. The first is Power BI Desktop, a visual data exploration and reporting desktop tool. With Power BI Desktop, you can visually explore your data with a freeform drag-and-drop canvas, a broad range of modern data visualizations, and an easy-to-use report authoring experience for publishing content. There are also native interactive mobile apps for Windows, iOS, and Android, providing secure access and viewing of live Power BI dashboards and reports from any device. In September 2016 Azure became the first cloud service available from the new Microsoft datacenters in Frankfurt/Main and Magdeburg, Germany. Power BI Germany further increases Microsoft’s investment in Germany. 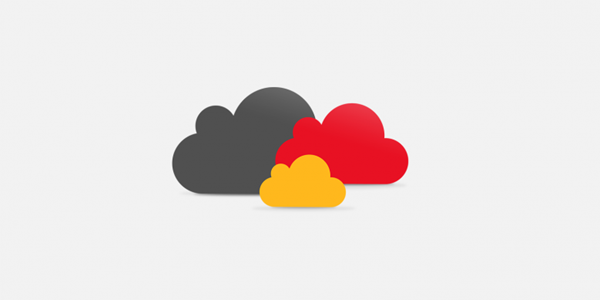 Additionally, Office 365 Germany, is also now generally available from the Microsoft Cloud Germany. Finally, later in the first half of this year, Dynamics 365 will reach general availability in Germany. You can learn more about Power BI Germany in our FAQ article, including feature parity, useful URLs and admin configuration. You can also sign up for a free 30 day/25 licenses trial today at our Power BI Germany home page.